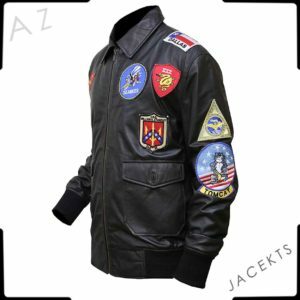 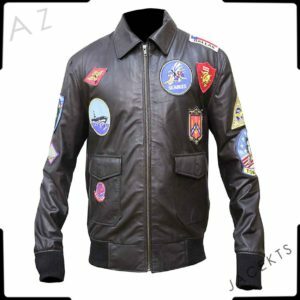 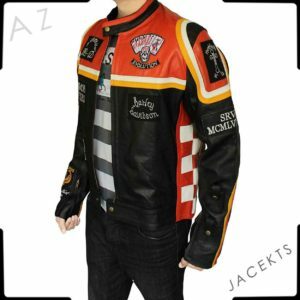 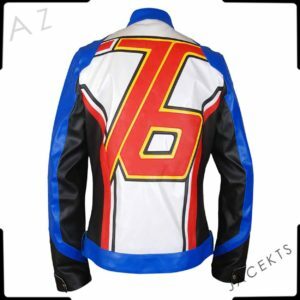 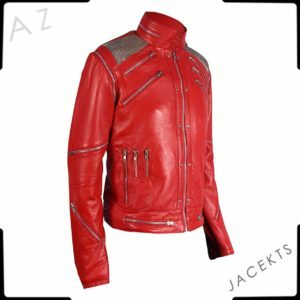 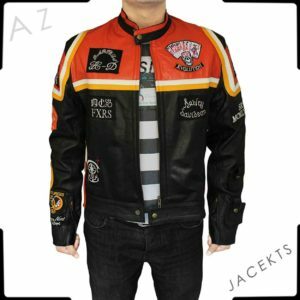 Az Jackets brought this Jaime Lannister jacket from the popular TV series that has taken over the globe by great storm “Game of Thrones” in which Nikolaj Coster portrayed the heroic character of Lannister Armies commander. 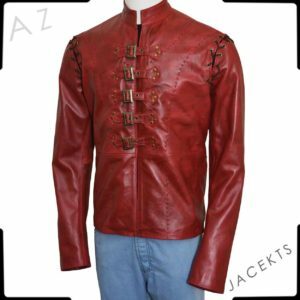 Game of Thrones is undoubtedly one of the greatest TV series that needs no introduction. There are lots of good things about the show including its characters, the plot, direction, and stylish costumes. 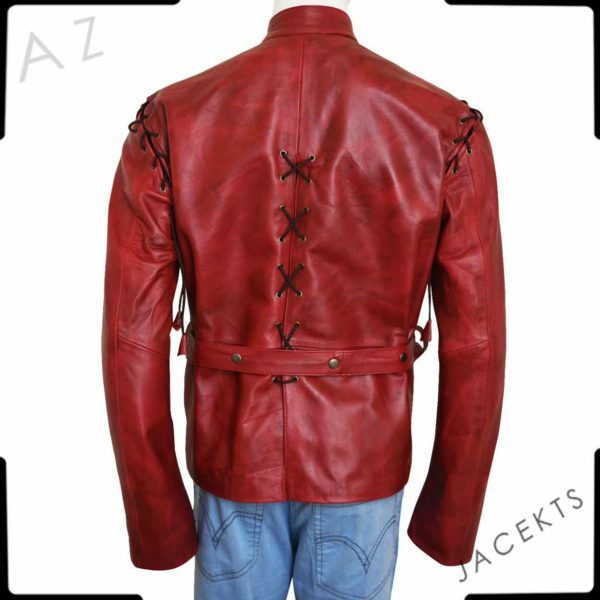 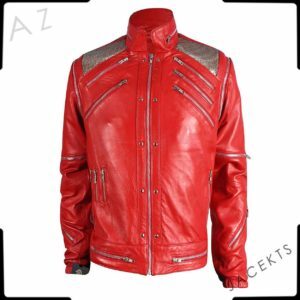 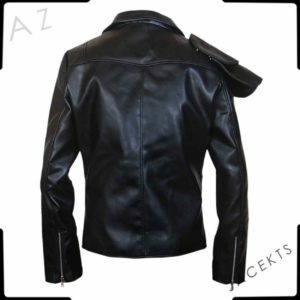 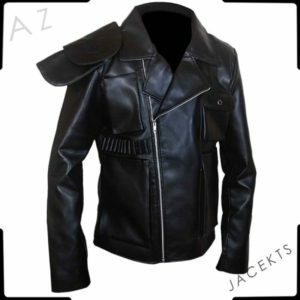 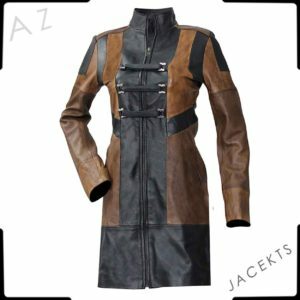 This Jaime Lannister leather jacket is certainly one of the most fabulous outfits introduced in the TV series. 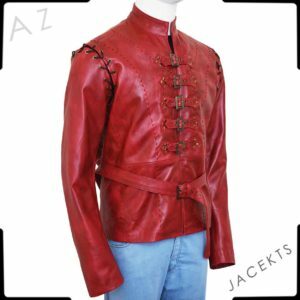 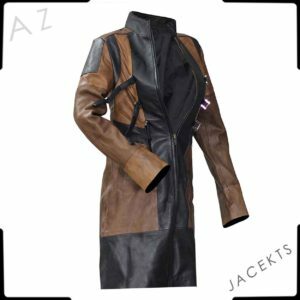 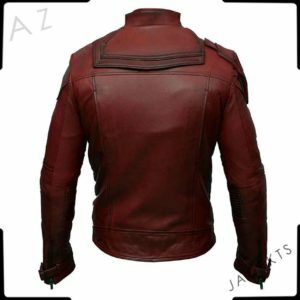 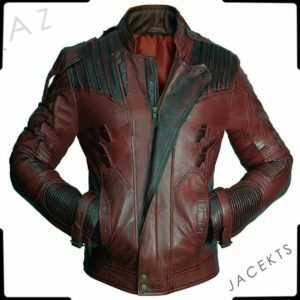 Besides exceptional details, the maroon color of this appealing Jaime Lannister coat will offer you an unbeatable style and appearance. 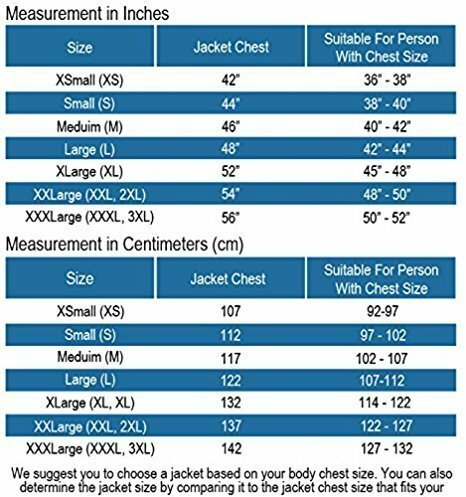 Our expert tailors have professionally crafted this Game of Thrones coat using premium quality of material with screen accurate details to make a perfect replica every GOT fan is looking for. 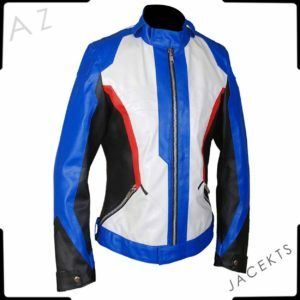 So, don’t wait to buy this jacket and steal the deal!